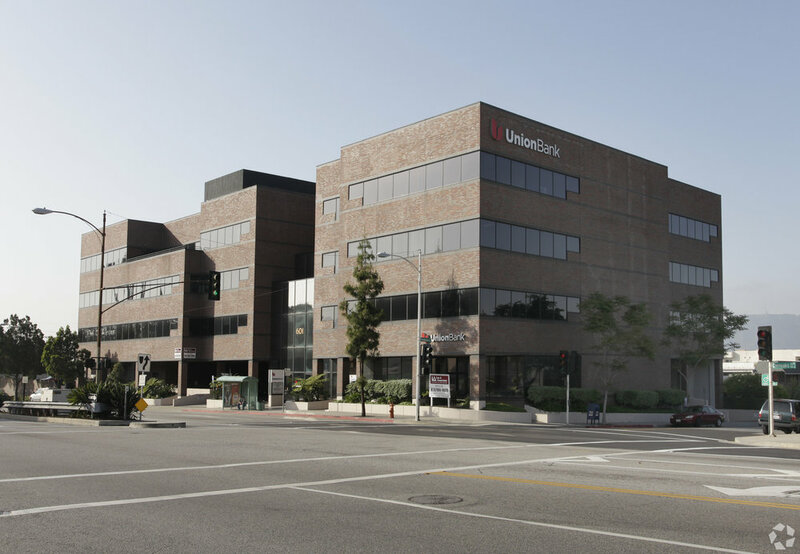 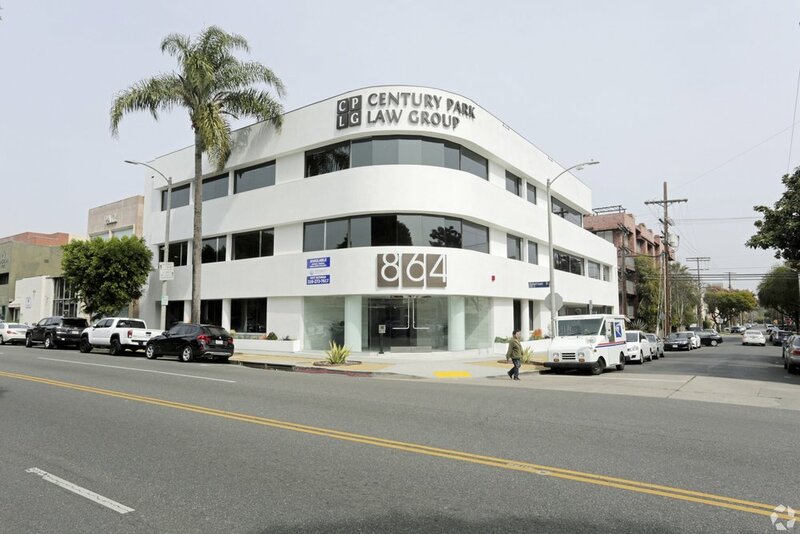 Jake Zacuto, Leor Binshtock and Andrew Sinasohn closed $5.2M in Tenant Representation Lease Transactions in Q3 2014. 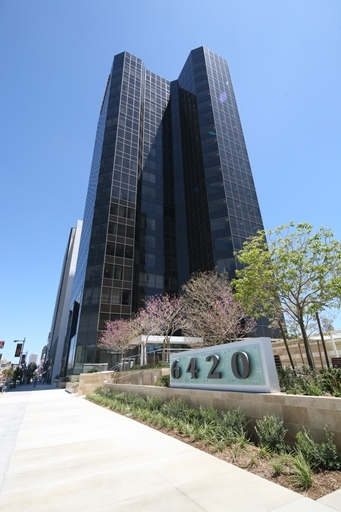 Broker of record is Stone-Miller. 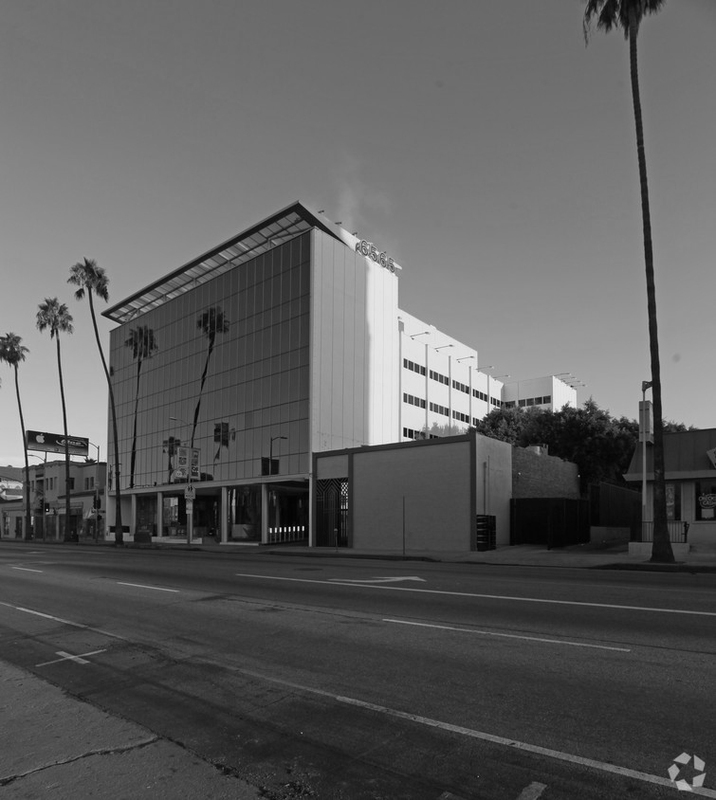 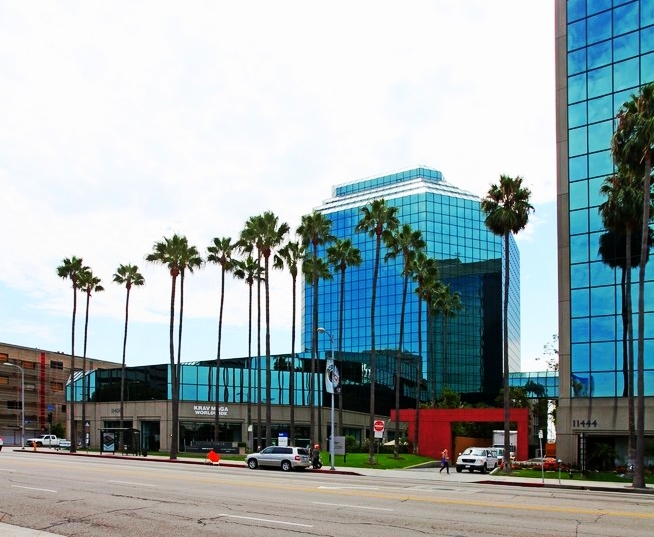 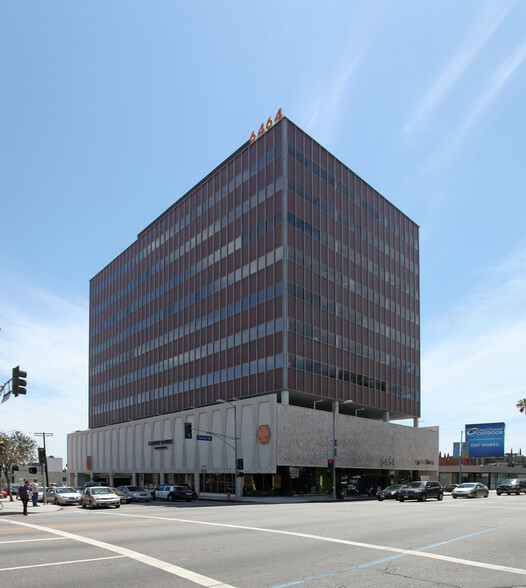 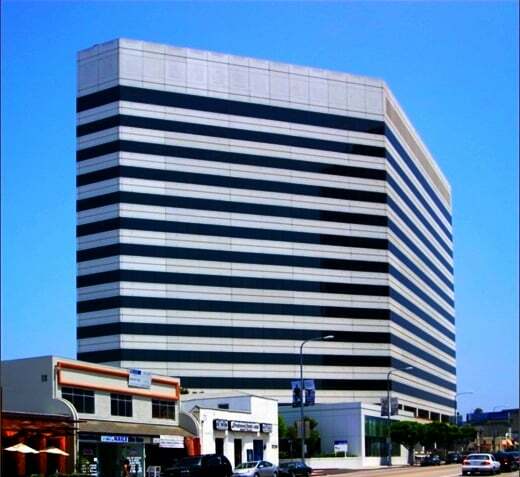 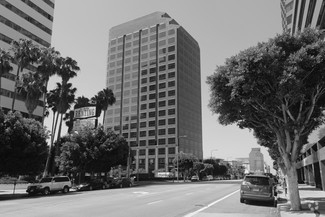 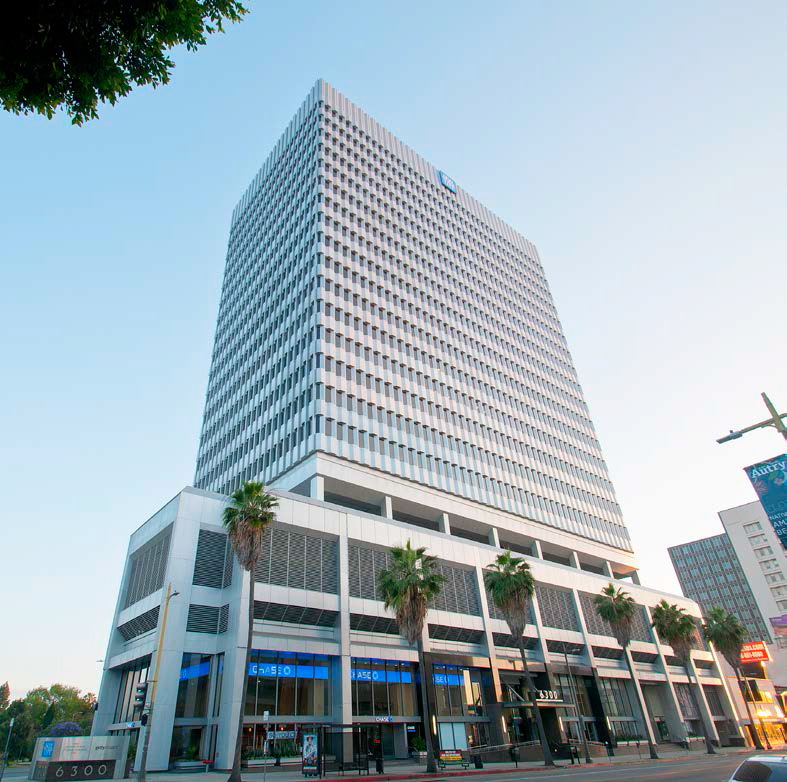 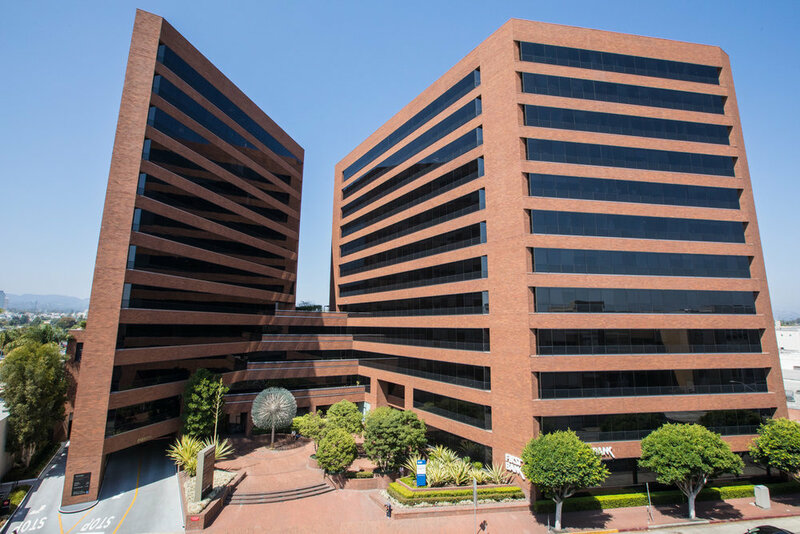 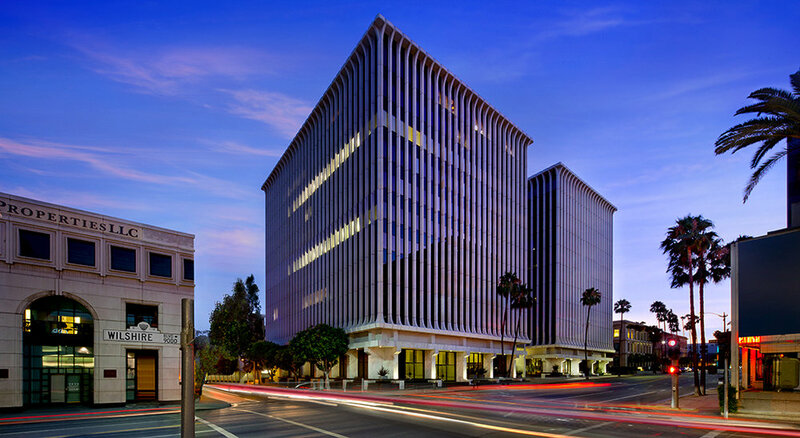 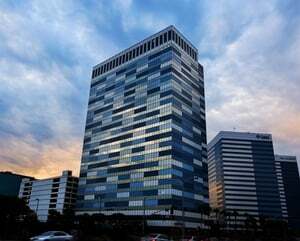 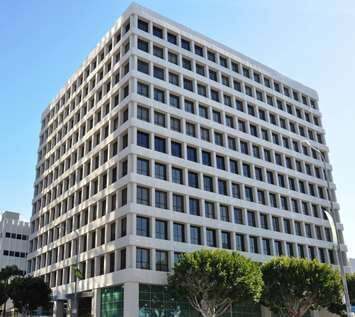 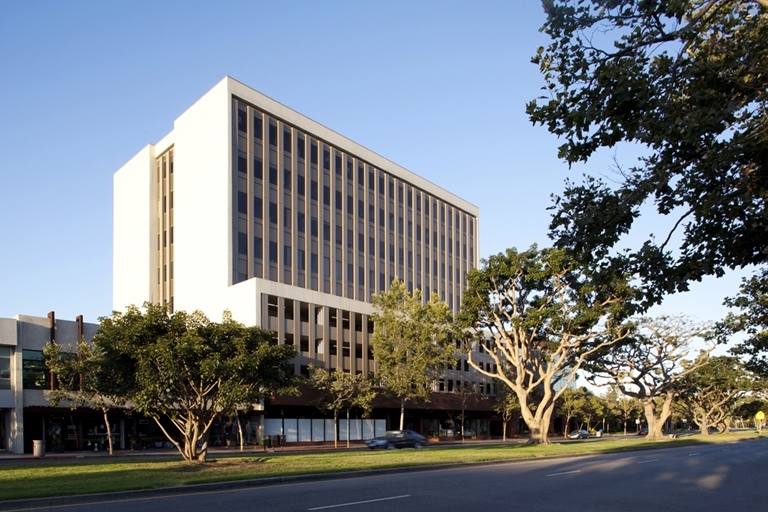 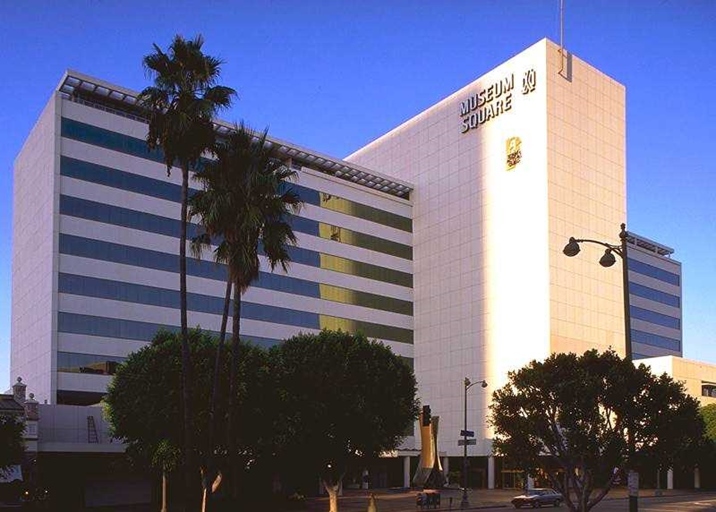 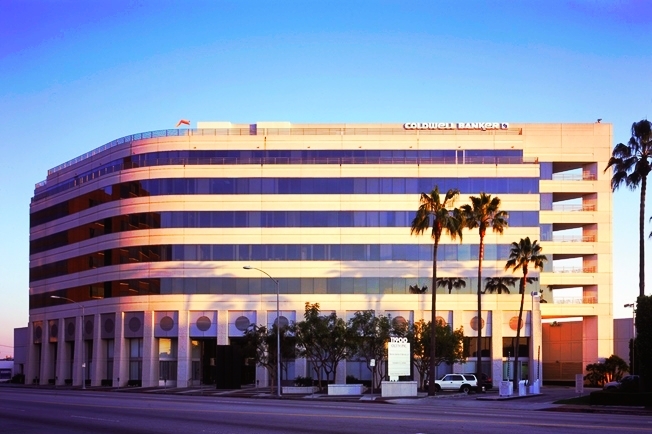 Vista - The world's leading software company serving the film industry has expanded at 6300 Wilshire. 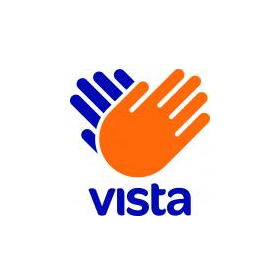 Jake Zacuto & Leor Binshtock of Stone-Miller represented Vista in the transaction. 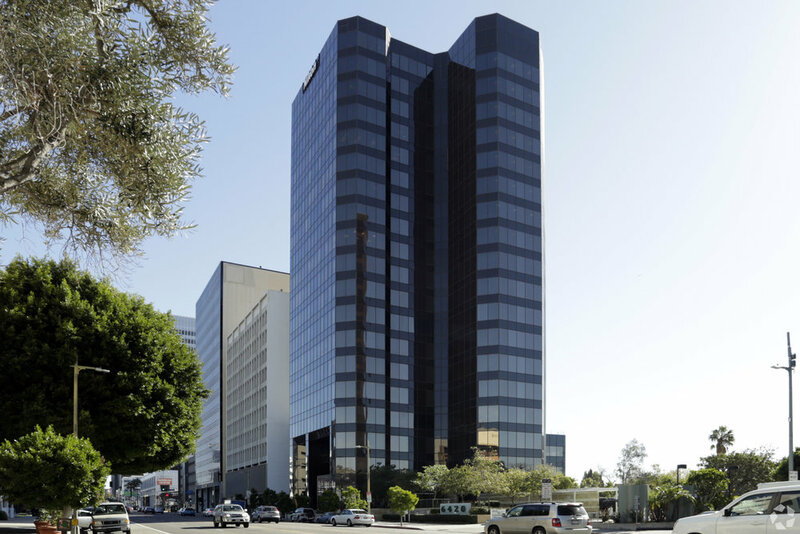 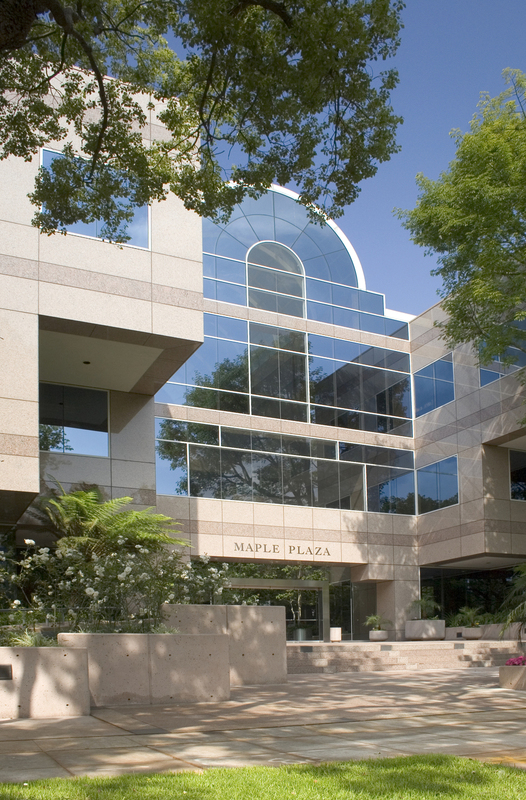 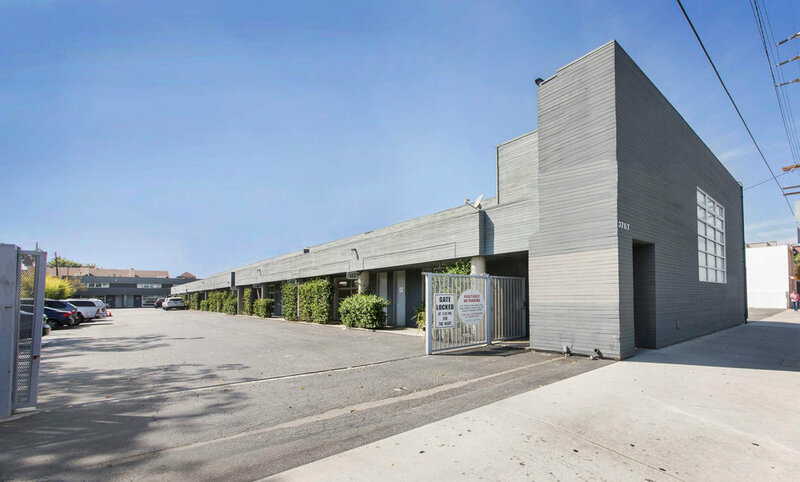 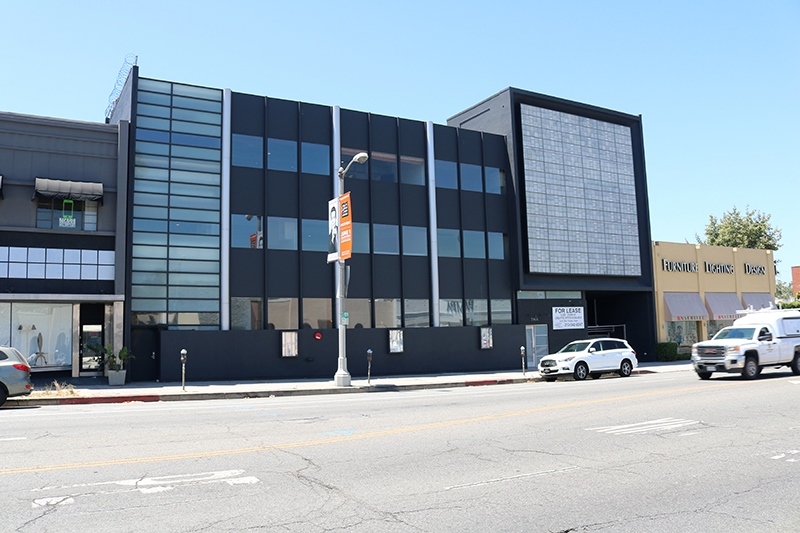 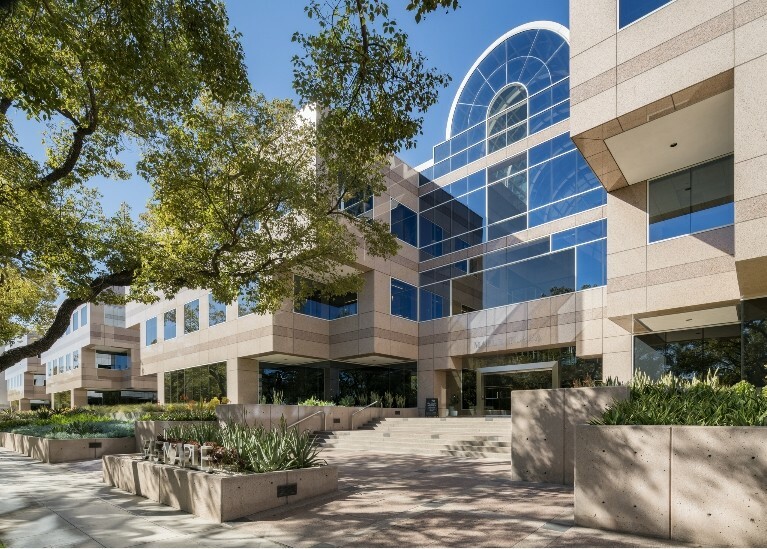 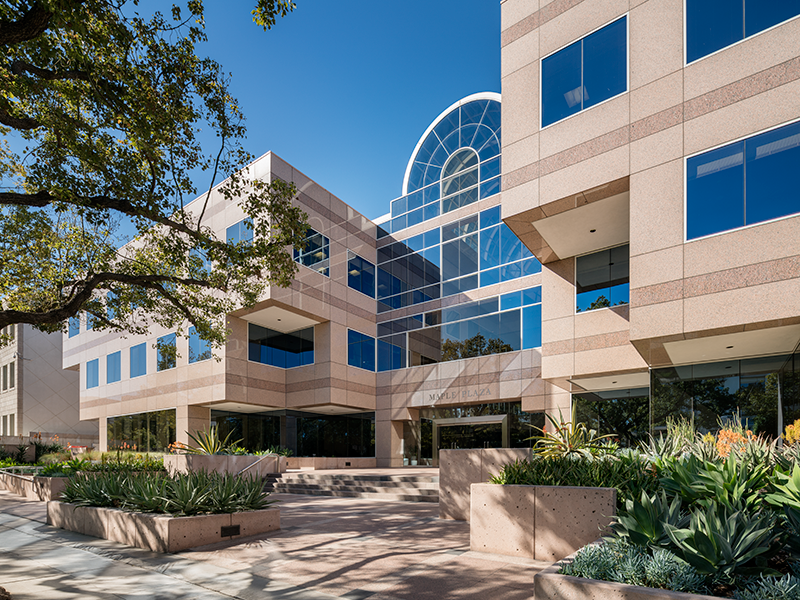 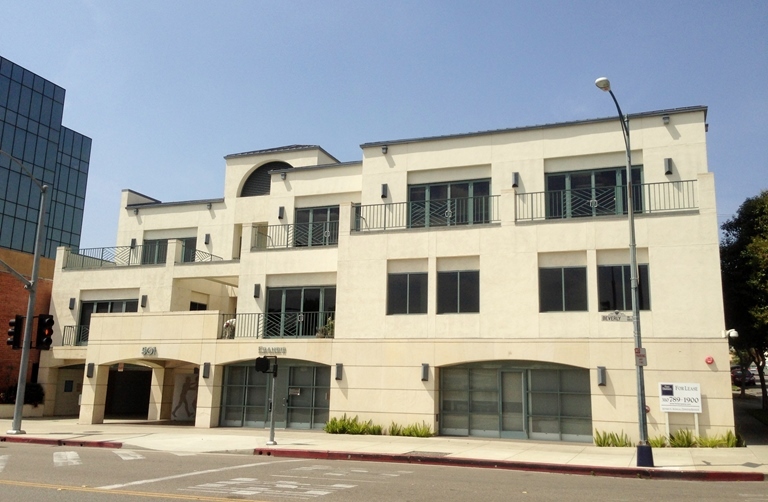 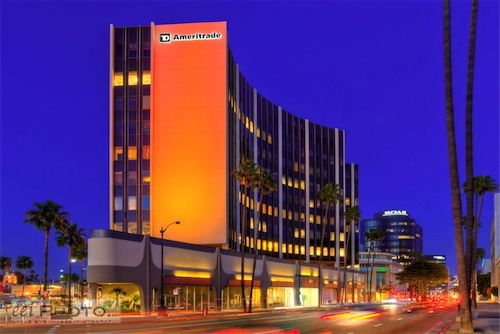 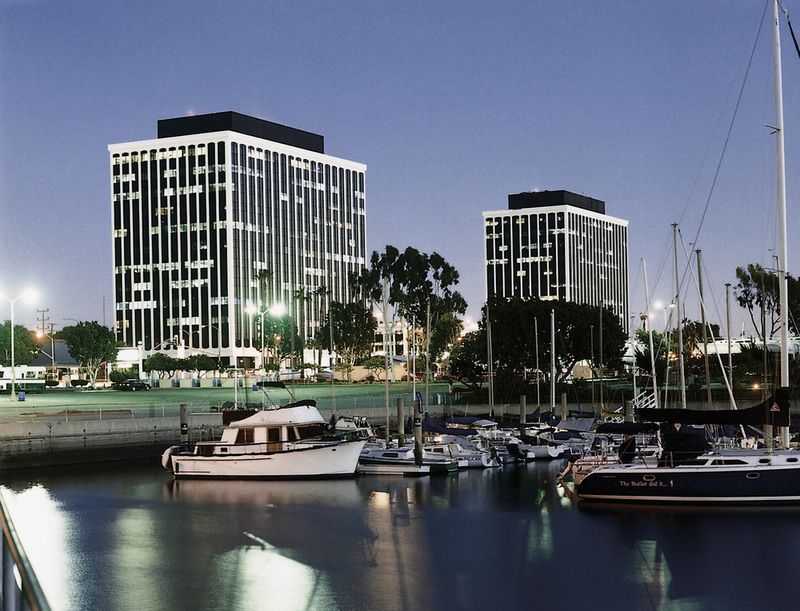 Jake Zacuto, Leor Binshtock, and Andrew Sinasohn closed $5.9M in Tenant Representation Lease Transactions in Q2 2014. 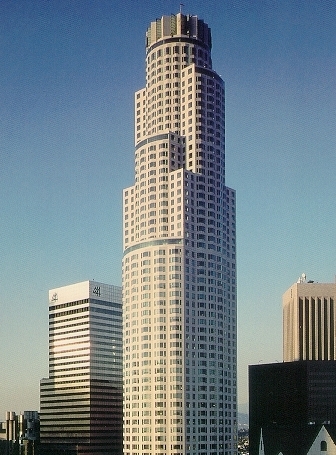 Broker of record is Stone-Miller. 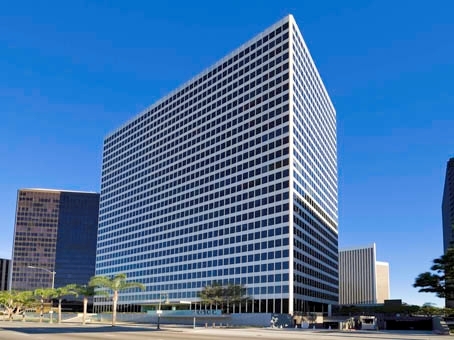 Contact us to leverage our market knowledge and transaction experience for your next requirement.